I am now in one third of the book (p. 277) and plan to finish it through December. 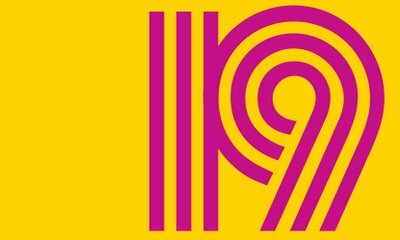 This will also be my last entry for my 2018 reading challenges. What is Christmas without A Christmas Carol? We are indebted too much to it to not reading it every year (or two)! A bookstagrammer @dickens.and.docks is hosting an interesting event: #DickensDecember with readalongs and photo challenge. 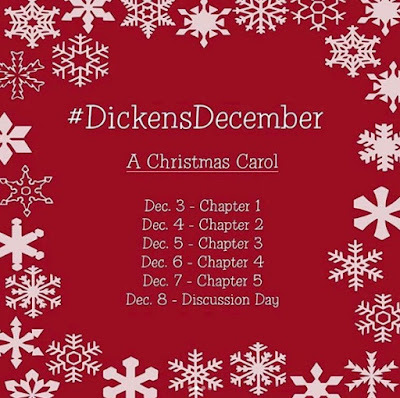 I am interested mostly in A Christmas Carol readalong, which begins at December 3rd, one chapter a day, and ends with Discussion Day at December 8th. It looks really fun; but I have not decided my participation yet. Should I?? 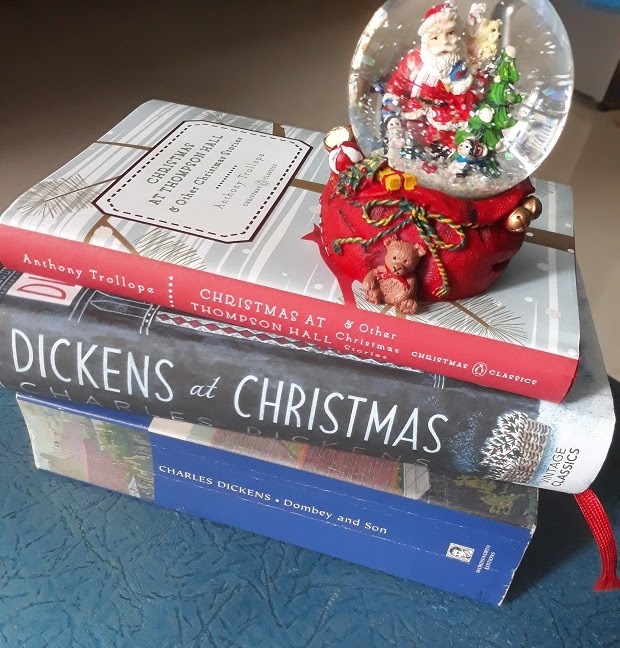 What Christmas is, as We Grow Older – hey, this must be interesting! I have yet to get acquainted with Trollope. His Christmas stories should be the best way to begin. Plus the edition is so lovely! Have you read any of them? And how will YOUR Christmas reading be? Confession: I have always thought that A.S. Byatt is a man. Silly me! When started reading Possession, I still had no idea what I would face. As the story unfolding, I have felt it a bit odd that a man should write so femininely a prose. Then I googled about the book; and only then I realized that A.S. is actually Antonia Susan. Byatt is a woman! 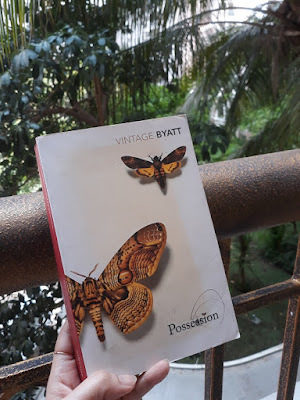 When I said Byatt wrote 'femininely', it is partly due to the amount of poems scattered throughout the book, and partly because both poems and prose were thick with feminism. Possession is a kind of literary detective. Two modern young scholars investigate an unknown love affair of two fictional Victorian poets: the famous Randolph Henry Ash and the unknown—albeit as talented as her lover—Christabel LaMotte. Roland Mitchell—a scholar who is obsessed with R.H. Ash—has accidentally found draft of letters slipped inside an ancient book. They were written by Ash (a married man) to a mysterious woman, indicating a love interest. Roland’s investigation leads him to LaMotte's distant relative who is also an established scholar on the poetess: Maud Bailey. 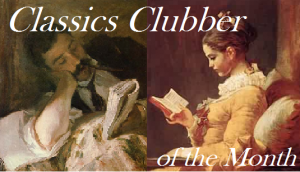 The pair studies tons of letters, poems, and diary entries of and about Ash and LaMotte, to unveil the mystery. But it turns out they are not alone, their colleagues seem to be attracted to the mystery also, and compete with them to find what was believed as the key evidence of the love affair: a letter buried in Ash's wife's coffin. Parallel with the investigation, the readers follow also the lives and struggles of Roland and Maud (and their blooming love). I can't say I enjoyed Possession very much. The combination of metaphysic, poetry, and feminism is not my cup of tea. I skipped most of the poems (it's long and blubbering - for me at least, because I had no idea what those are about). 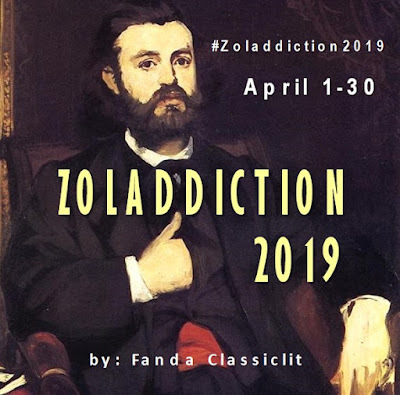 What I could enjoy was only the fast-paced literary investigation and a bit spark of attraction in Roland's and Maud's relationship. Added with a little twist in the epilogue, this book would have been promising, but, like I said, I just couldn't chew overdoses of feminism. Maybe Byatt is just too sophisticated for me.